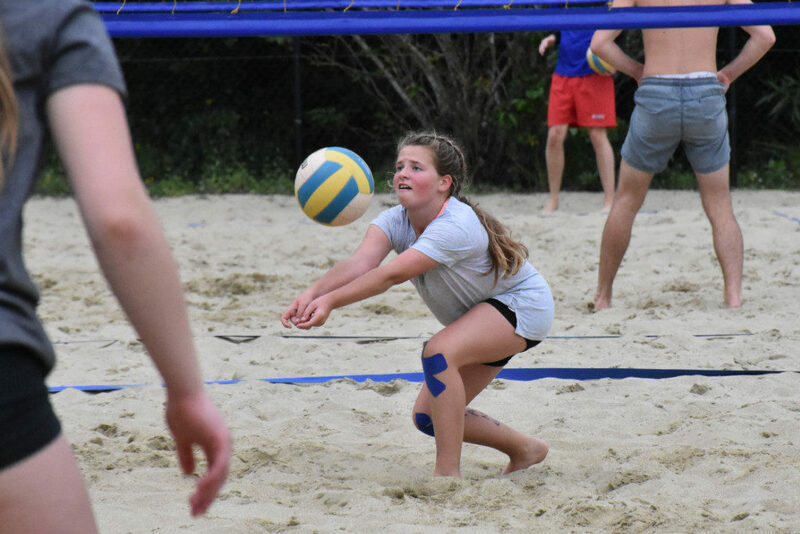 The Intermediate Beach Volleyball Zone Days are happening again at the Harbour Beach Volleyball Centre. The boys will play on Tuesday the 27th of November followed by the girls on Wednesday the 28th. Come around and watch our future volleyballers compete in 2’s or 4’s from schools all over the Shore. 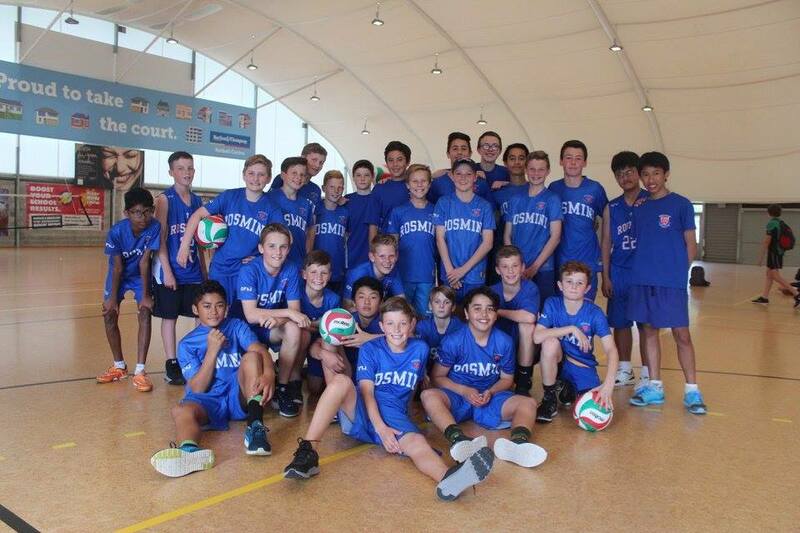 The North Harbour Intermediate Zone Day is a 2 day volleyball competition open to all Intermediate Schools on the North Shore. Girls will play from 9am-2pm on Wednesday the 26th of September and the boys will play from 9am-2:30pm on Thursday the 27th of September. All matches to be played at the Barfoot & Thompson Netball Centre in Northcote.